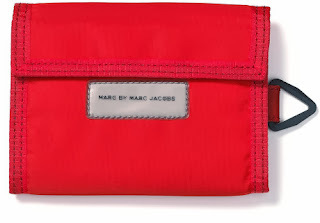 Winner of Marc by Marc Jacobs Wallet revealed....Congrats to Billsn! You are the winner of the red Marc by Marc Jacobs Wallet raffle! Please Send me your US address and it will be on its way to you! Please reply by January 22, 2014. Thank you everyone for entering. Look for other goodies to pop up in the future. Happy New Year!